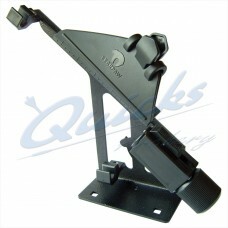 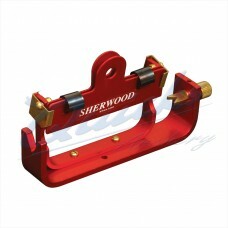 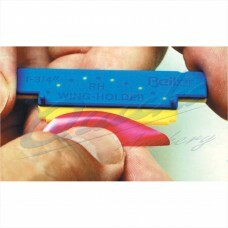 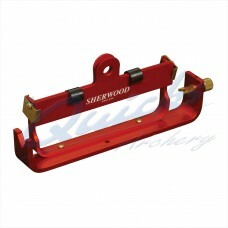 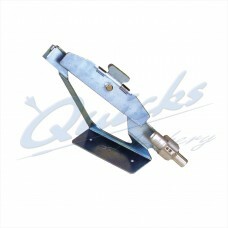 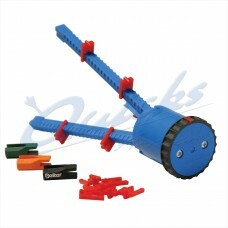 Nice compact Tacklebox sized jig Springloaded clamp holder..
Longer Clamp and frame compact Tacklebox sized jig. 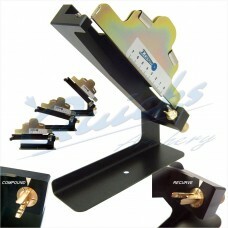 Springloaded clamp holder. 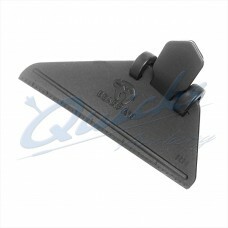 Great for in..
A spare clamp for the BJ30 jig (photo shows right wing clamp) For use with LEFT WING Feathers..
A spare Right Wing clamp for the BJ30 jig For use with RIGHT WING Feathers or plastic..
A spare straight clamp for the BJ30 jig..
Bearpaw Fletching Jig with Right Helical Clamp A sturdy jig and easy to use Right Helical..
A sturdy jig and easy to use Fletch Jig Details A sturdy metal based jig A strong magnetic 5..
A tool to exactly place your spin vane fletchings in relation to nock ,shaft, and each other.. 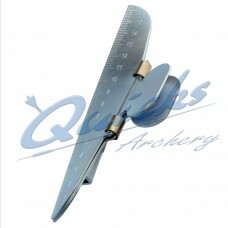 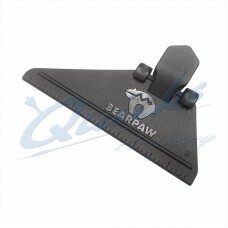 Precise alingment of the vane to the 'lines' on the shaft that you make when using the.. 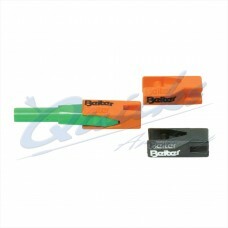 These fit into the back of Beiter nocks so as to enable Beiter Nocks to work in standard..